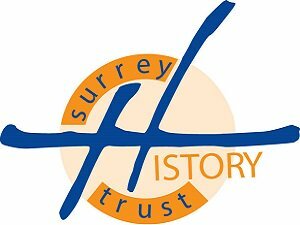 Surrey History Trust is an independent charity that supports the work of Surrey Heritage in caring for the collections in Surrey History Centre and preserving and promoting the county's history. 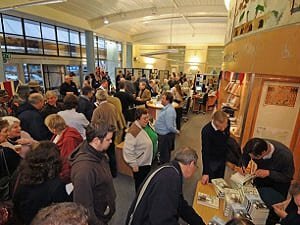 Surrey History Trust has raised many thousands of pounds to buy at-risk archives, purchase equipment and other resources, and support Surrey Heritage's exciting and groundbreaking projects. Why not join Surrey History Trust and make a difference? 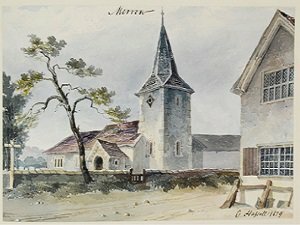 Find out how to join on our Surrey History Trust membership page.